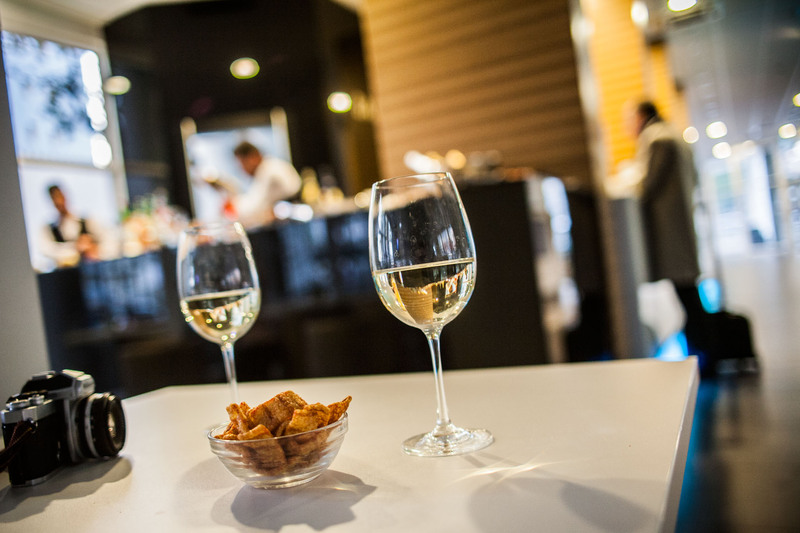 Milan is the City of Aperitifs and Happy Hour! 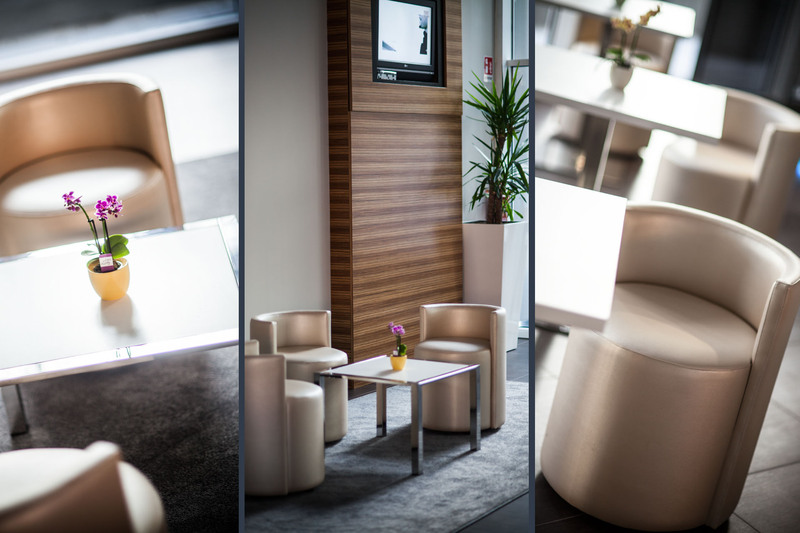 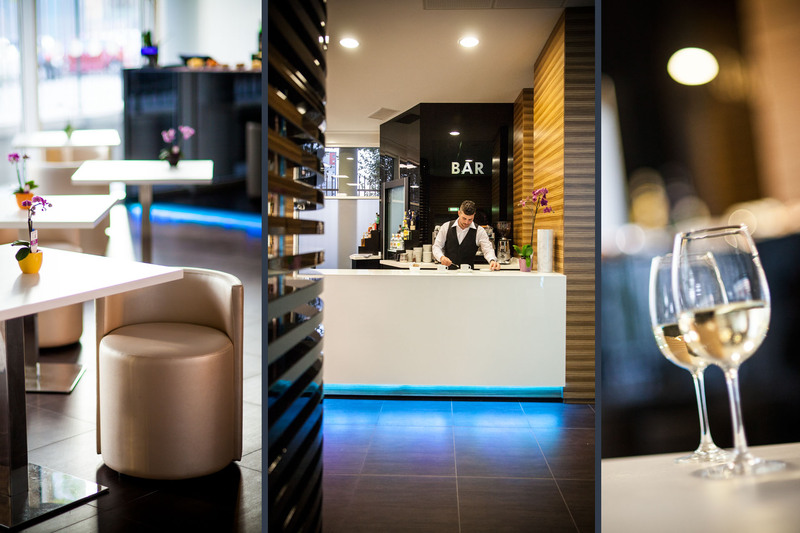 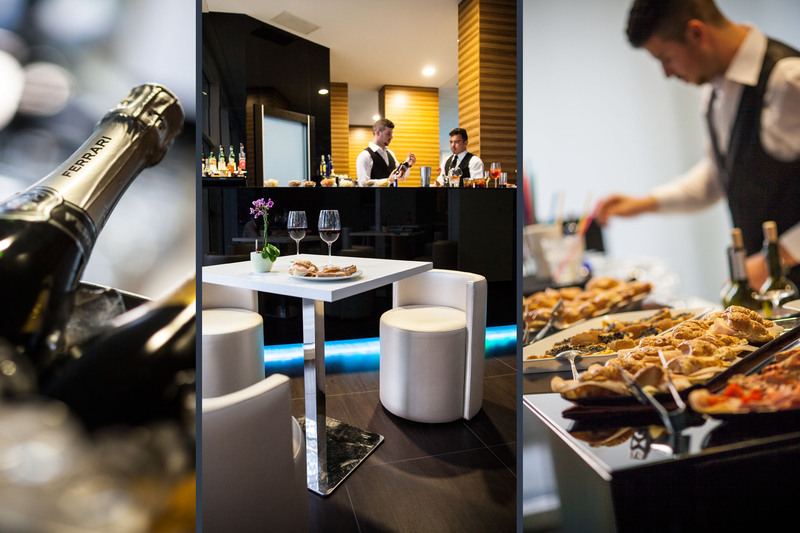 The Bar of Hotel Arcimboldi is a perfect meeting place not only for guests of the hotel, but for anyone who wants to enjoy a drink, a coffee or a casual dinner: a benchmark for business but also leisure. 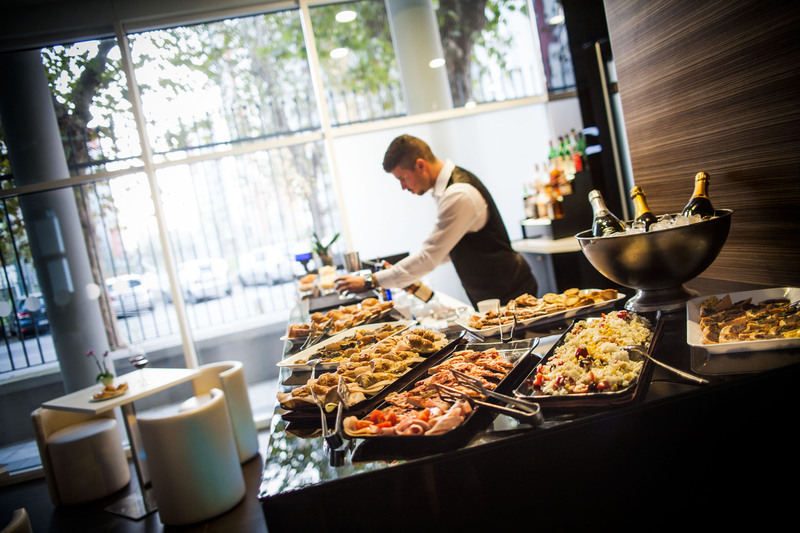 A relaxed and easy way to meet your friends, for a business meeting or just a family brunch. 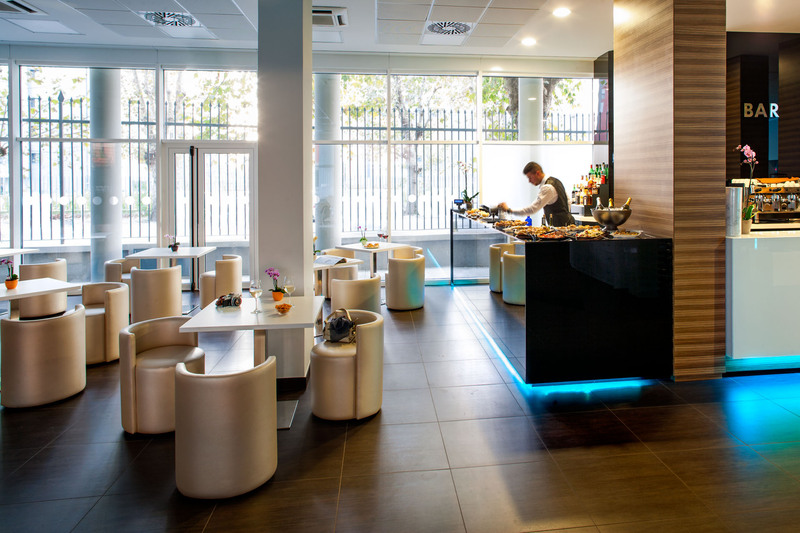 You can choose unique appetizers, specialty cocktails and leave you conquer by the rich buffet with appetizing snacks to be enjoyed in complete relaxation.